By Andrii Degeler , October 31st, 2018. London-based startup CognitionX has landed $1.1 million in funding, adding to the previous $3 million round raised earlier this year. The investors in the round include the CXO Fund, Unilever Ventures, and angel investors. CognitionX’s AI Advice Platform connects AI experts with people from across different industries who require advice. 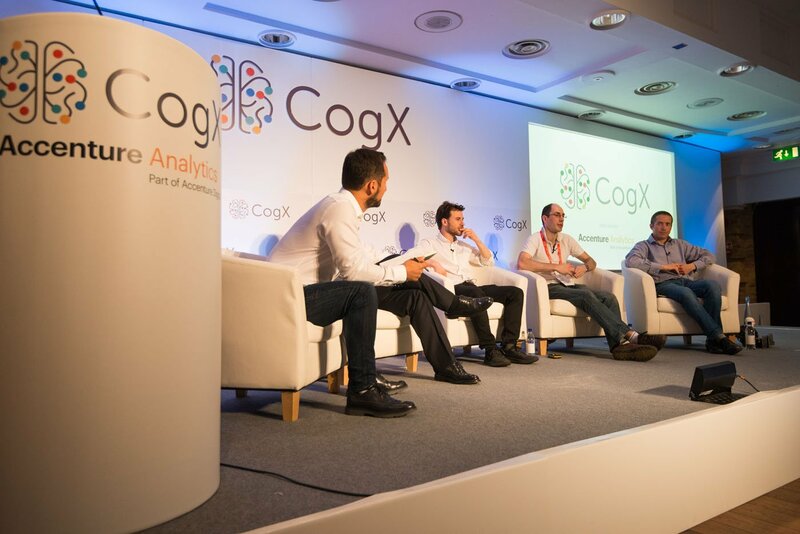 The platform is free to use; the company is planning to earn money with the Enterprise Edition, which “allows organisations to capitalise on their internal AI knowledge by seamlessly accessing both the internal and external expertise through a single platform,” CognitionX stated in a press release. The company’s vision is to become a go-to platform for different areas of knowledge.